Passed away Monday, April 23, 2018. She was born February 6, 1941 in New Lexington, the daughter of the late Whit and Ellen Ansel Dalrymple. 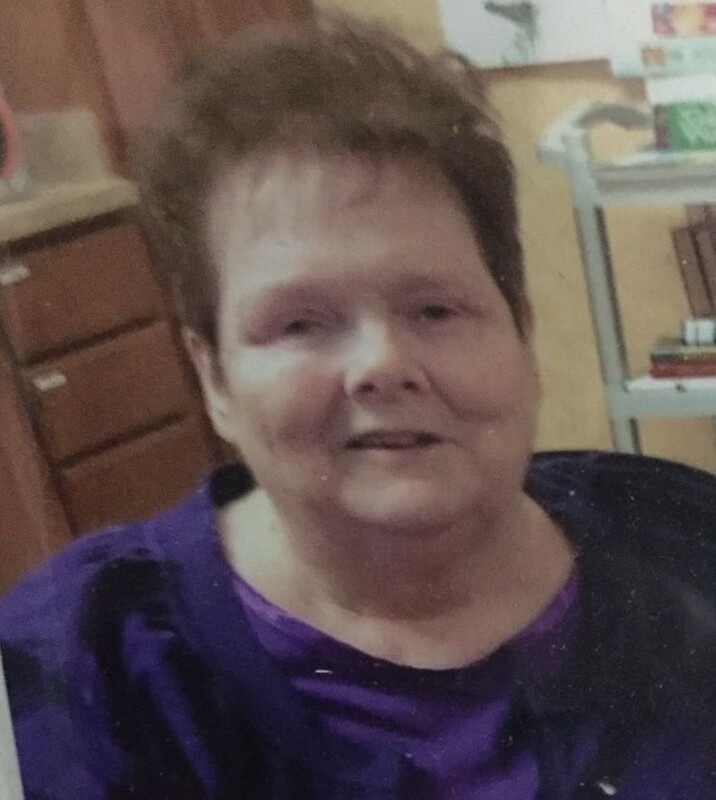 Sally was a member of Holy Trinity Lutheran Church, Mothers Club, Past Den Leader for the Boy Scouts and also was a Girl Scout Troop Leader, Past President of the Biddy League, devoted Poll Worker for many years and spent most of her time babysitting. She is survived by her son, William L. "Clem" Tracey of New Lexington, grandchildren, Clay and Amanda Tracey, 3 great grandchildren and a sister, Mary (Ronnie) Wells of Newark. Sally was preceded in death by her husband Clem Tracey (2003) and daughter Jane Tracey (2015). Family and friends may call from 1:00~3:00 PM and 5:00~7:00 PM Thursday, April 26, 2018 at the Chute-Wiley Funeral Home, 118 S Jackson St., New Lexington. A Celebration of Life will follow at 7:00 PM. To view or sign online guest book please go to www.chutewiley.com.